Changsha Golden Voice Electronics Lab. 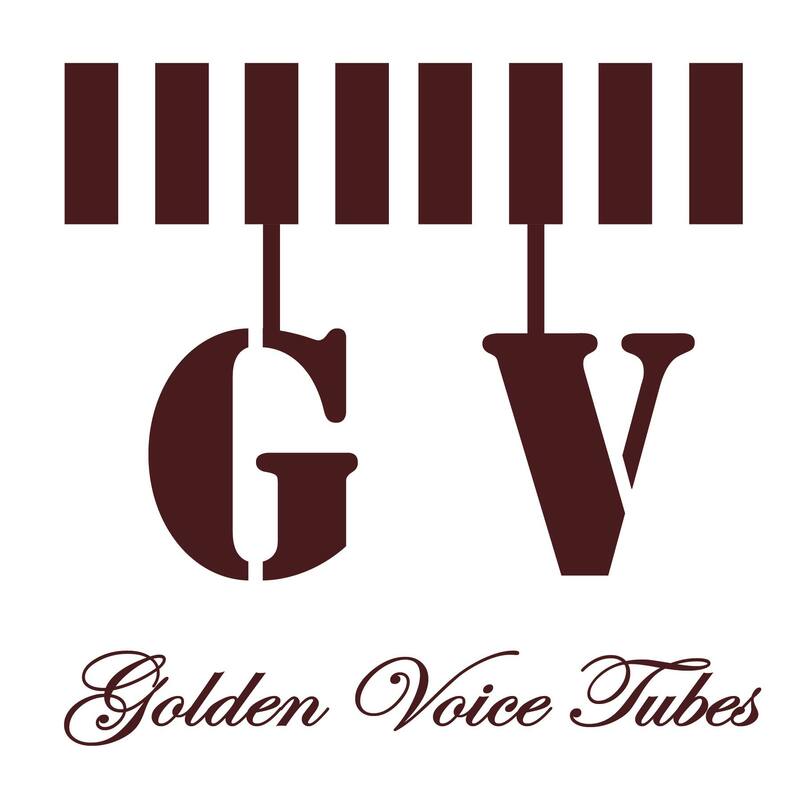 Long-term commitment to the research, development, production and sales of audio electronics vacuum tube. Products are exported to more than 50 countries and regions, such as the americas, Europe, Australia, southeast Asia etc. Product quality and service domestic both get foreign customers’ consistent high praise. In 2012 our company introduced the most advanced vacuum tube test system of the world, and create a harsh tertiary screening. Screening include the appearance of the product, parameters, stability of performance, noise screening etc., at the same time carry out strict matching method to ensure that each GV product is high-quality product, let customers use with ease and satisfaction! 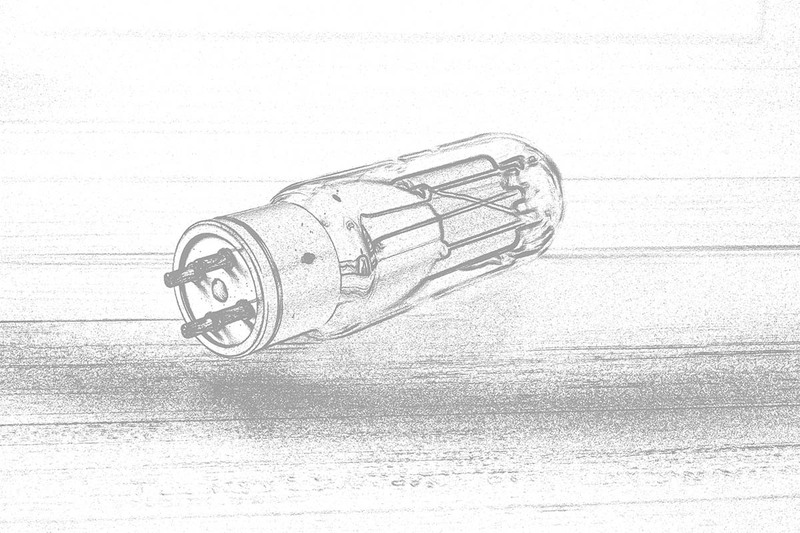 In June 2018, the first phase of the production line of our strategic partner is put into operation, opening a new chapter of our vacuum electron tube business. At present, the finished products our company developed include GV+ and GV WE+, which are HIFI level and high-end level respectively. We screen the very stable and mature classic products currently on the market one by one as a prototype, and then respectively upgrade according to these prototypes. The appearance of new products is more beautiful, the quality stability and the music’s expressive are more excellent, the price positioning ismore affordable. At present, our company is actively looking for partners of GV brand, and also accept the OEM processing business, welcome interested domestic and foreign distributors to contact us. Adhering to the principle of customer first, we are committed to product quality and music performance, to provide the best price and service, in order to make our customers truly enjoy music and enjoy life!